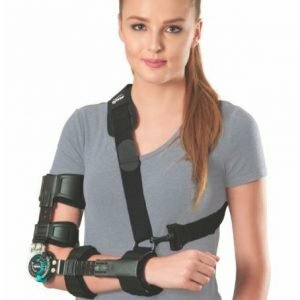 Tennis Elbow Support is given in injuries to the elbow which are from overuse of the arm, forearm and hand muscles that result in elbow pain. 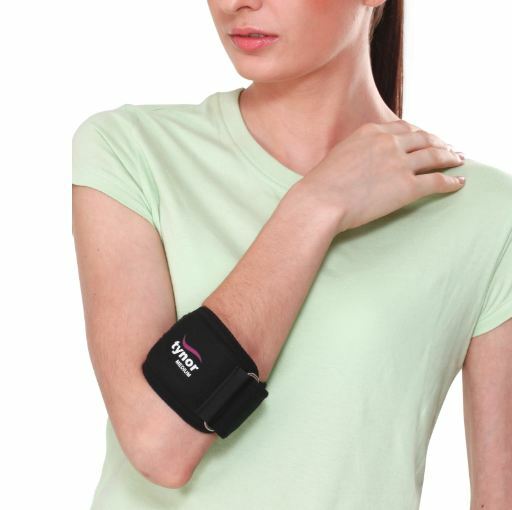 Tennis Elbow Support brace place gentle, targeted pressure on elbow tendons and muscles to help provide relief. 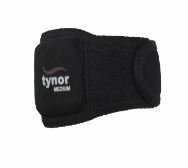 Used for many conditions like Tennis/Golfer’s elbow, tenderness in forearm or elbow, bursitis and sprains/strains of the forearm. 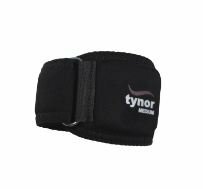 Reverse buckle mechanism ensure targeted pressure and customized, firm compression. 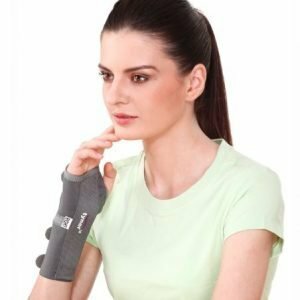 Made from PUF fused, breathable fabric which has excellent aesthetics and durability. It improves comfort of the user. Silicon pad interface improves impact and vibration absorption. 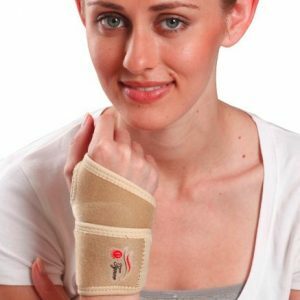 The nodular surface improves proprioception and healing. Nicely designed product, is smart, sporty and good looking.